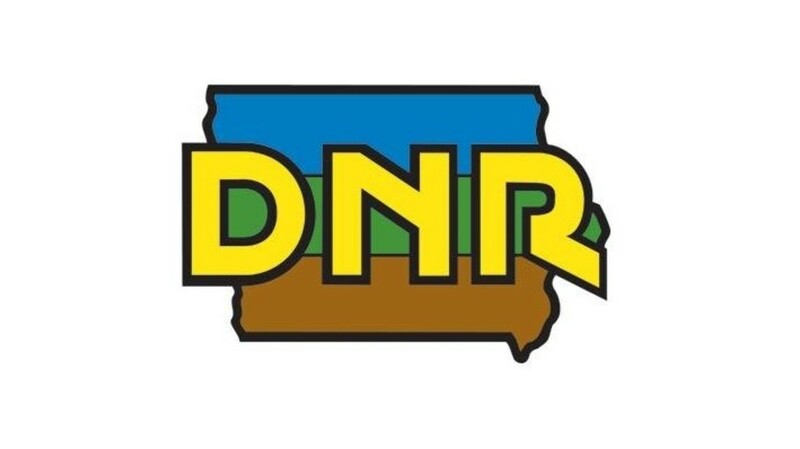 The DNR works to enhance and protect water quality so Iowans have safe, clean water for drinking, household use and outdoor recreation. From drinking water to wastewater, and from wetlands to lakes, ensuring clean water is an important priority for Iowa. Learn more here.